Get creative in the kitchen and create an endless variety of meals with a powerful motor, six speed settings and a heat cooking function. 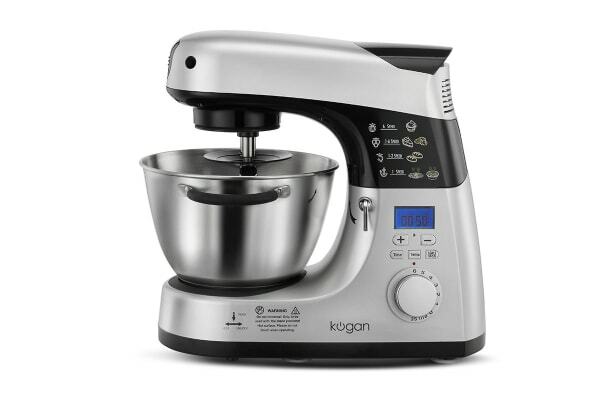 The Kogan 1200W CookMaster Kitchen Machine is a versatile, all-in-one mixer tailored for all your cooking needs. 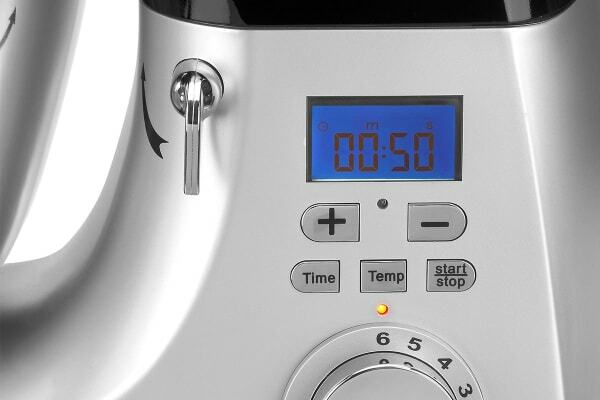 Featuring 6 speed settings and a pulse function, it gives you complete control over how you prepare your food. 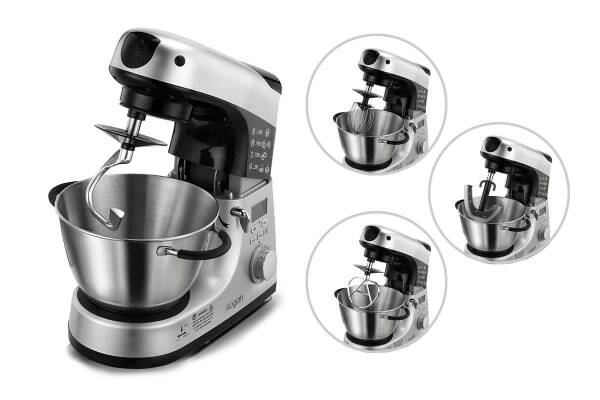 Whether you’re creating creamy sauces or chunky soups, its planetary mixing action ensures everything is mixed thoroughly and evenly, leaving you with nothing but the perfect foundation to create delectable meals. Risotto is a notoriously difficult dish to master, but with the precise heating function, you’ll get it right every time. With this great feature you can cook the perfect sauce for your fish – and the fish itself.